If you are looking for a solution for developing multi-platform mobile applications to use, it is a consolation to know that there are tools that you can use for better convenience. Developing a multi-platform applications for mobile can be a daunting task to do but with the use of tools, your undertaking becomes more convenient and less complicated. Mobile application developers find better comfort that they can manage the complex process of developing multi-platform applications for mobile with the help of these 5 awesome tools. The tools from jQuery Mobile is optimized for touch screen web framework that suits popular mobile device platforms. Their development tool emphasizes the approach of making progressive enhancements and semantic markup that would offer mobile application developers an easy to use tools that they need. 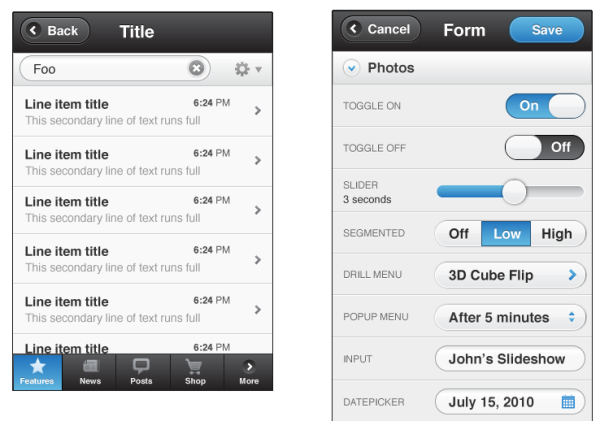 Using the codes, one can proceed to create progressive enhancements in creating flexible designs for mobile themes. 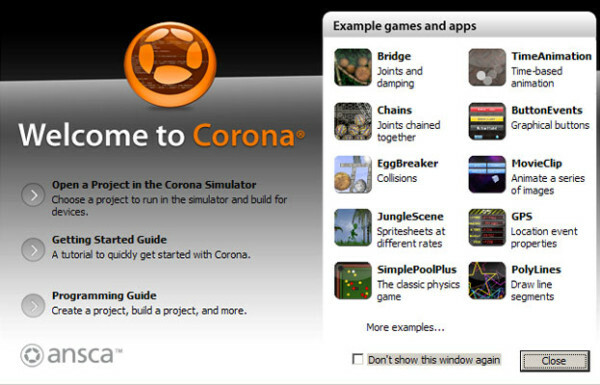 It comes with a simple drag-and-drop UI builder which is convenient and easy to use. It supports various device platforms like Smartphone, desktop and tablets thereby giving you the ability to develop and create a single mobile application that supports multi-platform mobile interface. 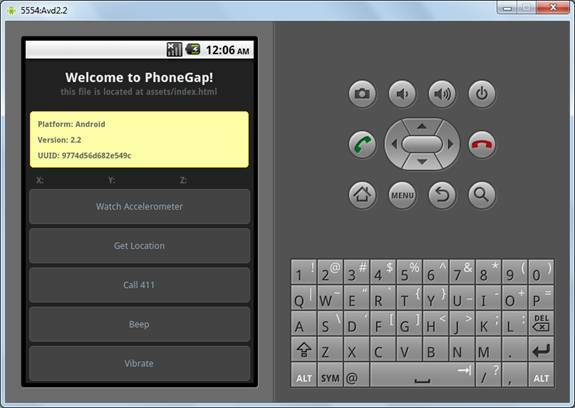 It works with Android, iOS, Blackberry, Windows Phone, Palm WebOS, MeeGo, and Symbian. Almost 200,000 mobile developers use their services and tools to create unique and highly functional mobile apps on multi-platforms using a simplified yet advanced mobile development network. Developers can develop mobile applications in multiple platforms, including, Android, Nook, Kindle Fire and iOS. To use iBuildApp, one needs to be familiar with CSS and HTML to be able to optimize the tool for developing mobile apps. 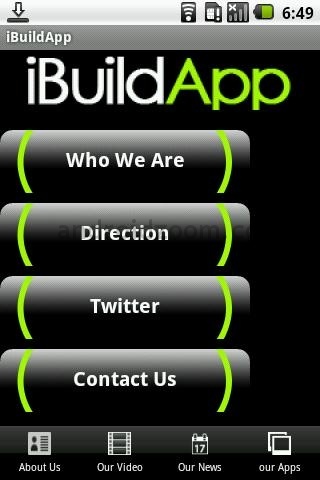 Any mobile application that you develop may be featured in their iBuildApp Gallery. The site offers tutorials on how to use their mobile developing application tools to make you more capable and skilled in developing your own multi-platform mobile apps. 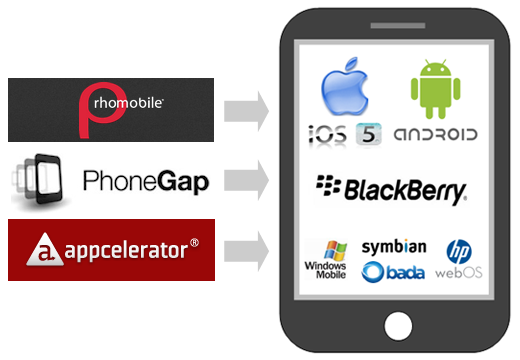 RhoMobile again, supports multi platform, providing an advance HTML5 application development. Even the enterprise class devices can utilize the applications you can create using the tools available. The applications you can design from their tools are guaranteed to work on different devices. Mobile app developers find this tool very helpful as it overcomes the operating system barrier issues in mobile application development. 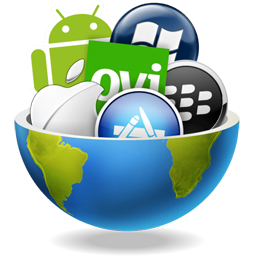 This Awesome list of tools to Develop Multi-Platform Mobile Applications will eventually helps you in apps development. Don’t forget to share with us your experience after using these tools.